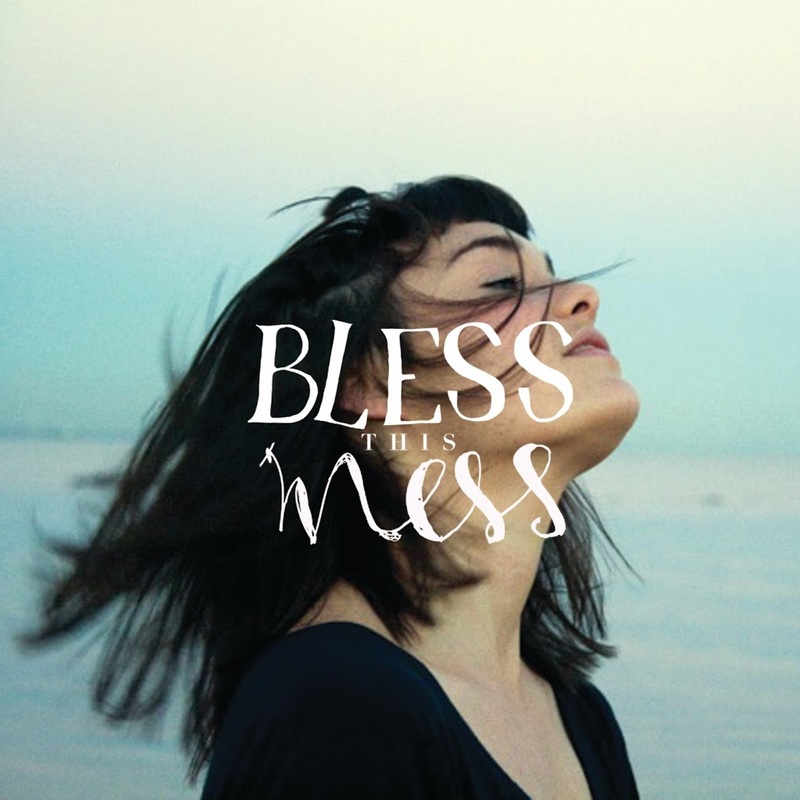 Aussie songstress Lisa Mitchell has announced the forthcoming release of her brand new album ‘Bless This Mess’. After captivating audiences across the globe with her debut long player ‘Wonder’ three years ago, Lisa’s gone from strength to strength, touring exhaustively around the world and taking the stage at the legendary Glastonbury Festival in the UK. The title track from the new LP is available at digital retail now and along with the single ‘Spiritus’, gives an indication of what to expect from the album when it drops on Friday October 12. To celebrate its release, Lisa has also announced a national tour. Kicking off in Newcastle on Thursday October 18, the nation-wide jaunt takes in 11 dates, bypassing only Tasmania and the Territories. Tickets for all dates are on sale on Thursday September 13.